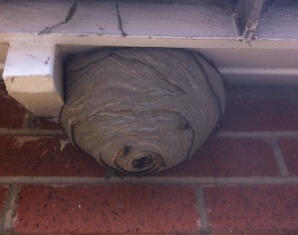 Are you having problems with Wasps or Wasp Nests throughout Lincolnshire? 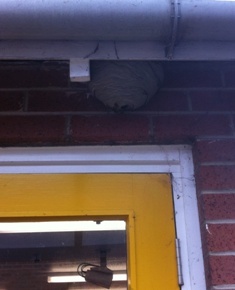 Lincs Wasp Nest Removal can help. 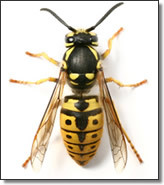 We offer wasp nest removal in Boston, Spalding, Sleaford and throughout Lincolnshire. We specialise in Wasp Nest Removal, and should be your first point of call when dealing with wasps and wasps nests in Lincolnshire. Our friendly and professional Lincolnshire based pest control service has already attracted a large and loyal customer base who depend upon Premier Pest Services Ltd for all their pest control needs. We are proud of the service we offer but don't take our word for it. Our Testimonials Page will convince you that Premier Pest Services, are your number one Lincolnshire based pest and vermin control professionals. With wasp season well and truly upon us, these pictures are a stark reminder of the problem of wasps nests throughout Lincolnshire. For a professional and friendly service, always use Premier Pest Services.